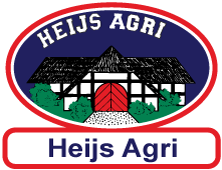 Heijs Agri is an independent organization within the Heijs Group responsible for purchasing and planning of broiler chickens from broiler farms selected and controlled by the Heijs Group. The chickens are selected on quality and weight depending on specific customer demand of chicken meat products and transported to one of the processing sites. 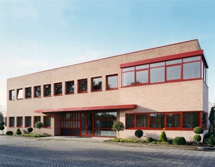 The Heijs Group and their major customers set strict requirements regarding the product and the production process. This can also be very specific to a customer. These production requirements go far beyond current national and European legislation, in order to positively stand out in the market. These requirements do not only affect the end poultry product, but there are also requirements regarding the broiler chicken production throughout the entire production chain. In this way, there are strict requirements for the chicken broiler farm, the chick hatchery, the feeding mill and the breeding sector. The requirements relate to the latest developments regarding the encouragement of animal welfare, a natural and safe animal foodstuff and guaranteed human food safety. The Heijs Group operates a certified ISO 9001 quality system that includes production conditions that apply to the entire production chain. The Heijs Group works with a limited number of important production process chains when producing high quality poultry meat. 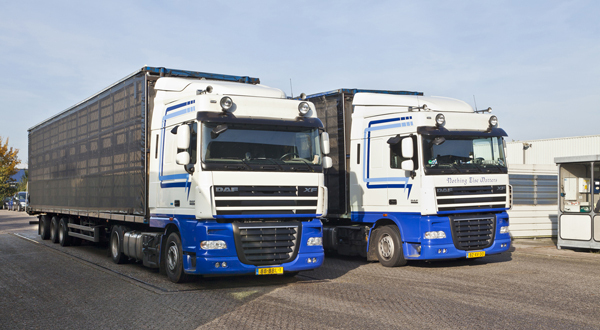 Heijs Agri ensures that its direct suppliers and the related production chains deliver the production conditions that The Heijs Group and its customers require from high quality poultry meat production. By conducting targeted research on our poultry meat, the animals, their feed and the production environment, supported by inspections of both internal and external ISO 45011 audit organizations of the poultry farms meets the requirements of our important European customers. Heijs Agri is an independent organization within the Heijs Group responsible for purchasing and planning of broiler chickens from selected broiler farms which are checked by the Heijs Group.